It’s that time of the year again! Time to go to a Secret Santa party! 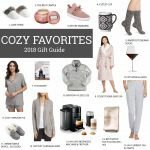 It can be so hard to find a gift for them, so I spent some time finding some awesome options! 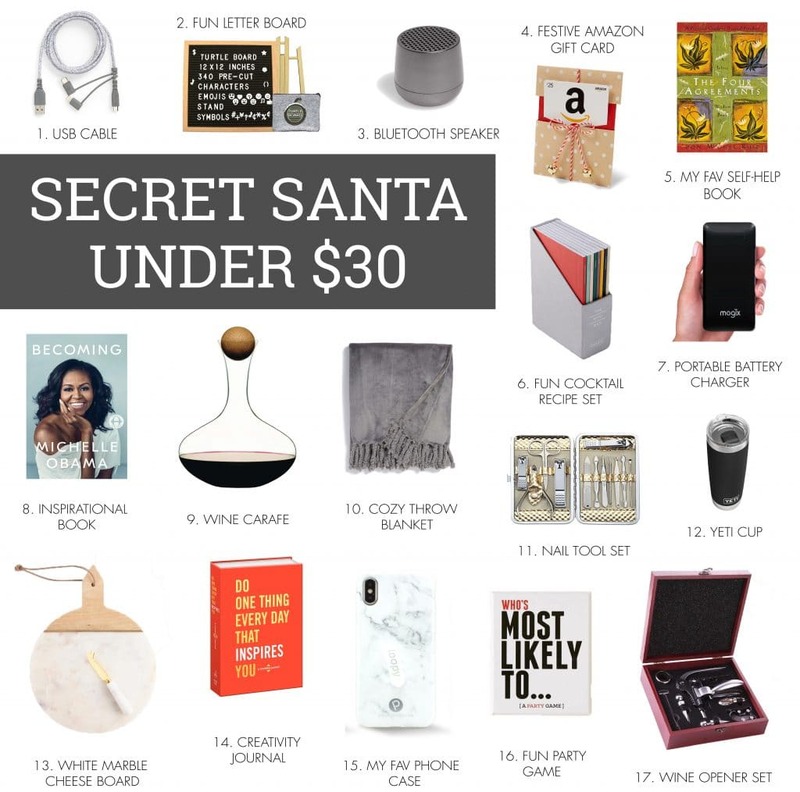 Everything is under $30! I think that most of these can work for a guy or a girl! 6-FOOT USB CABLE – Everyone needs a USB cable to charge their phone! This one comes with 3 types of connections so it will fit most types of phones! LETTER BOARD – We have one in our kitchen right now! These letter boards are so fun because you can write anything on them lol!! PORTABLE BLUETOOTH SPEAKER – This portable bluetooth speaker can go EVERYWHERE!! It’s so small and holds a charge for up to 2 hours. Comes in multiple colors!! 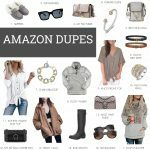 AMAZON GIFT CARD – EVERYONE loves an Amazon gift card! We always have something coming in from Amazon in our family! Makes a perfect and easy Secret Santa gift! THE FOUR AGREEMENTS – This is my favorite book ever! It’s a good and inspirational read! COCKTAIL RECIPE SET – This cocktail set is so fun! It’s a set of 8 books that have over 100 cocktail recipes inside. EXTERNAL BATTERY CHARGER – How many times have you been in a place where you can’t charge your phone and it’s dying! I have one similar to this and honestly it’s so convenient! BECOMING – Ahh I can’t wait to get this! My mother in law is reading it right now, and she said she can’t put it down! Could even be a coffee table book!! Who doesn’t love Michelle Obama!? WINE CARAFE – There’s is something about pouring wine out of one of these carafes that makes you feel so fancy! 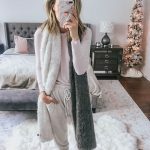 COZIEST THROW BLANKET – Can never go wrong with a cozy blanket! 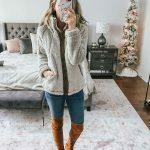 This one from Nordstrom is sooo soft and it’s on sale for only $29!! 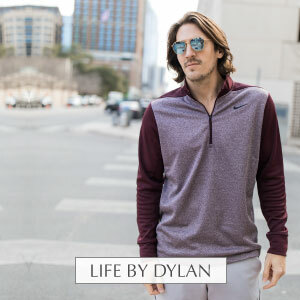 It comes in 18 colors! Might even want to grab one for yourself lol. NAIL TOOLS SET – This kit literally has everything you need to give yourself a nice manicure! The case and the tools are really nice quality! YETI TUMBLER – Travel cups like this are amazing! They keep your drink hot or cold for HOURS!! My go-to coffee container!! MARBLE CHEESE BOARD – This cheese board is sure to be a hit at any gift exchange! It’s so beautiful and makes your kitchen look so fancy!! CREATIVITY JOURNAL – Cute inspirational gift for the holidays and the New Year! 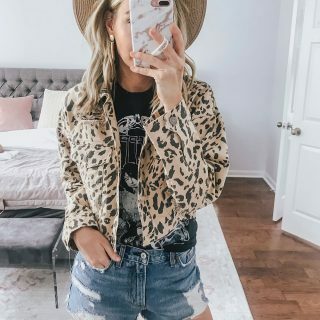 MY FAV PHONE CASE – Hands down my favorite phone case! If you want to get a Loopy Case $5 off use code LEE5 at checkout! How pretty is the marble! WHO’S MOST LIKELY TO GAME – This card game is sooo fun! You’ll definitely leave a party laughing after playing this game! WINE OPENER SET – This wine set is perfect for an adult Secret Santa gift exchange!! Hope this gives you some inspiration for Secret Santa parties this holiday season! Stay tuned for more gift guides this season!